If you need both hands and feet free to play your instrument, you can use a tongue switch to turn your pages. 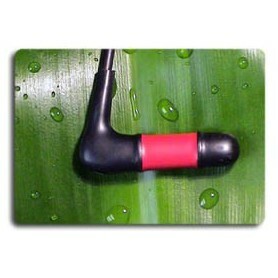 It is unique in that it requires no movement of the teeth or jaw to operate, can't slip accidentally from the mouth, does not require interruption of breathing like a blow switch, and can be bitten extremely hard without damage or impairment of functioning. 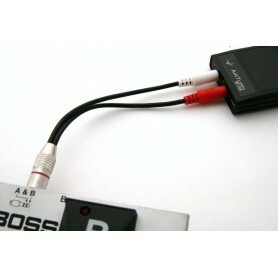 This cable is custom made to connect the stereo jack of the BOSS FS-6 dual pedal switch to the BT-105. Cable is about 9 inches tip to tip. If you have a BT-105 and want to add footswitches this is the kit for you. Just snap in your BT-105, plug in the cables and you are ready to go. 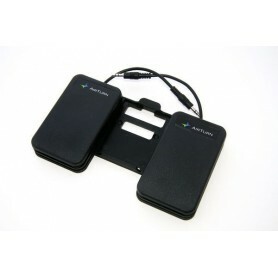 This kit contains 2 ATFS2 foot switches mounted on a pedal board. Connect your Boss FS-5 to the BT-105 with this cable that is specially wired to allow you to change profiles on the BT-105. 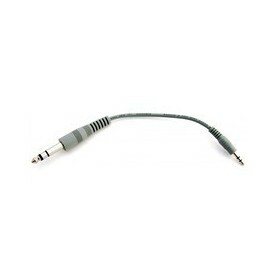 It is a mono cable with stereo plugs designed to work specifically with the BT-105. 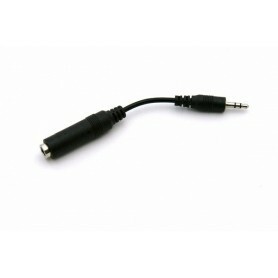 Use this adapter to connect any 1/4" foot switch cable to the Bluetooth AirTurn BT-105 mini jack. 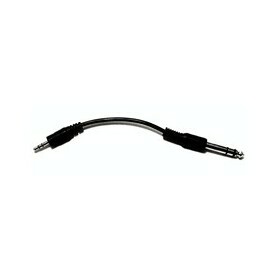 Stereo cable for Boss FS-6 dual pedal to connect to AirTurn BT-105 transceiver. Ideal for setting up two Boss FS-6 units for a 4 pedal solution. See the BT-105 with Two Boss FS-6 for more details. Note: this is a single cable. Two cables are required for 4 pedal use. This splitter makes all four ports available on the BT-105. 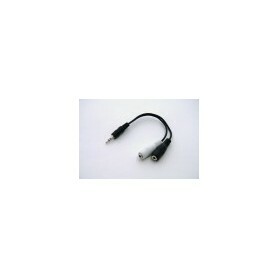 If your application uses all four ports on the BT-105, then this cable is used to access them. 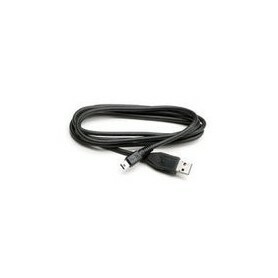 USB Charge and Sync Cable - 1 Meter (39") Standard 5 pin USB to USB Mini for use with BT-105 for charging. 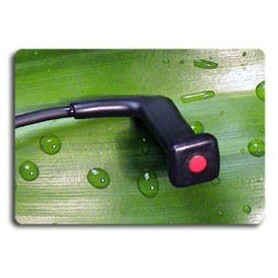 Can be plugged into any USB power source to charge the BT-105.